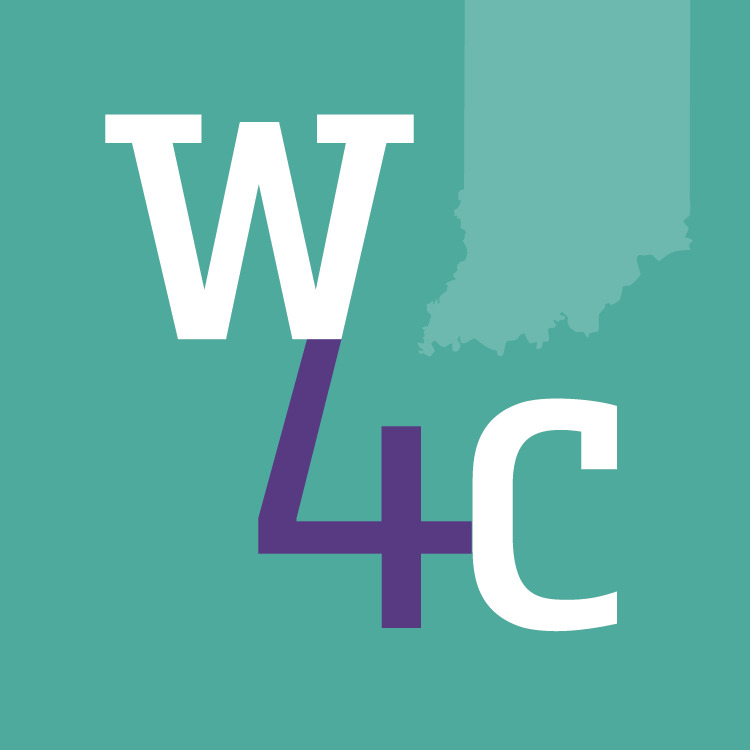 Women4Change is a nonpartisan, grassroots, collaborative organization whose mission is to equip and mobilize women to engage effectively in political and civic affairs in order to strengthen our democracy and to advocate for the leadership, health, safety and dignity of all women in Indiana. Want to know what drives us as an organization? Your gift of time, expertise and funds make our work possible. Get empowered, page by page. We’re bringing together our favorite ladies of literature and libations for a new bi-monthly book club. Grab your copy and join us for an evening of conversation. Each event is free and open to the public. A local expert will join us each session to share insights and help guide the conversation. Drinks and snacks from Upland Brewing will be available for purchase. Don’t forget to snag your copy of the book at your local library or bookstore first. Register for free by clicking here!